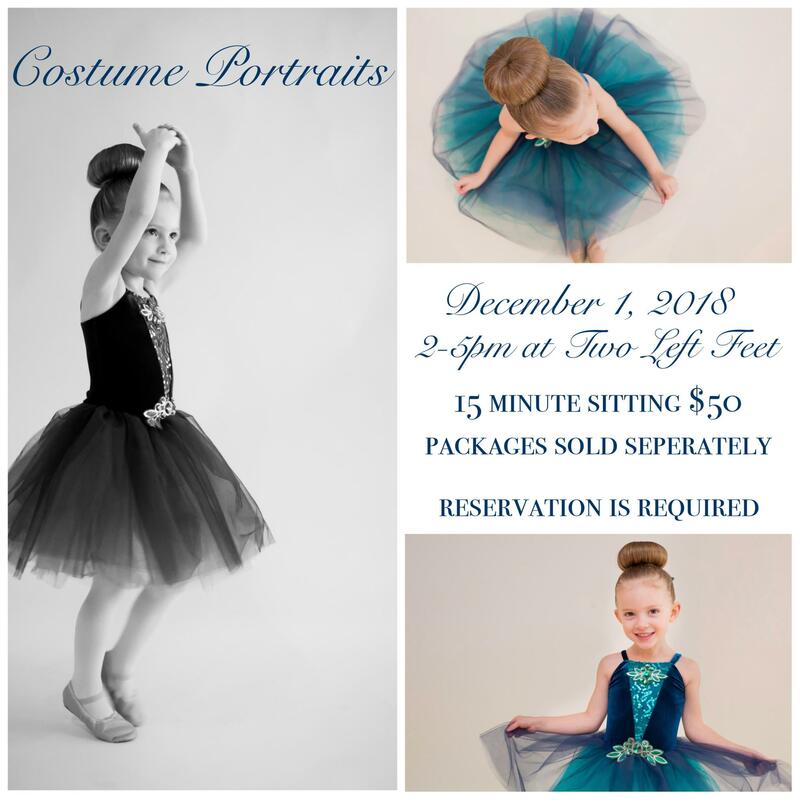 At Two Left Feet Dance®, we are the doorway to the world of dance for children as young as 14 month in our Two Little Feet® dance program to kids 17 years old. Our studio caters to the new dancers and those parents looking for a fun encouraging environment for their child. We use our expertise and skills to create a postive learning experince your child will enjoy. We are not a competition style studio; our focus is fun! These lessons are valuable for coordination & skills that will be used for a life time. - Lessons are 50 minutes and you can have 2 kids on 1 lesson for just $100 more. We offer the option of 25 minutes lessons, 6 classes minimum.